April 11, 2019 by Laurie Leave a Comment This post may contain affiliate links, which means if you click on a link and purchase something, I may earn a small commission (at no additional cost to you.) See my disclosure policy HERE. 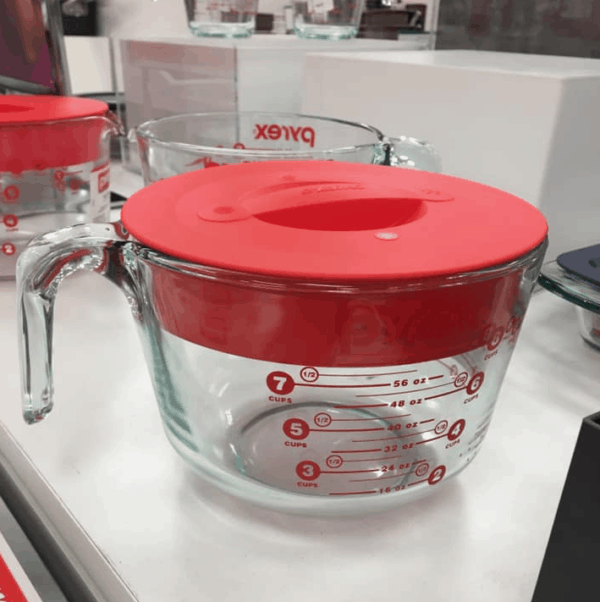 If you're looking for a deal on the Pyrex 8-Cup Measuring Cup with Lid, check out these options! I LOVE mine! Here are a few options (they make great gifts, too!). Makes it as low as $48.77 for both!